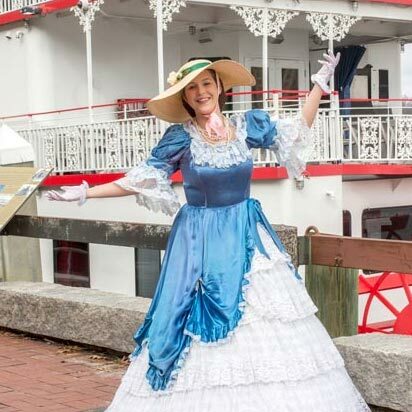 Let our concierge help you plan an epic adventure in Savannah or join a fun and engaging tour with Old Savannah Tours. Created by Savannahians, owned by Savannahians, Old Savannah Tours gives you the most authentic, local experience of our beloved city of Savannah, Georgia. 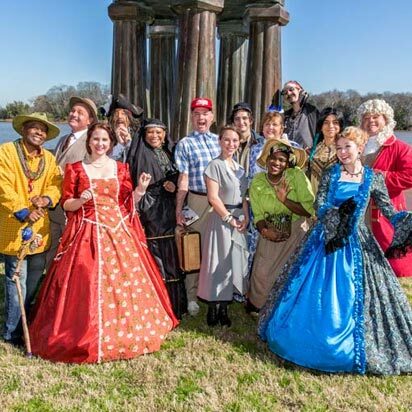 In addition to exploring Historic Savannah sites, a tour with Old Savannah Tours will prove to be lively with historical re-enactors who Bring Savannah's History to Life! 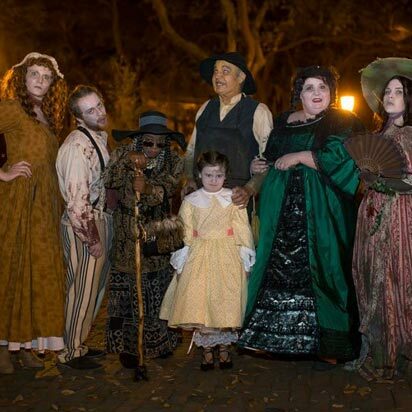 From an always-running Forrest Gump to a scandalous Savannah socialite or even the city's founder himself, James Oglethorpe, see it all and discover why Old Savannah Tours has been voted Best Trolley Tour in Savannah every year since 2003!